The stock rallied 7% to Rs 828, its highest level since August 28, 2015, gaining 13% in the past one week, against 2.3% decline in the S&P BSE Sensex. Shares of Ipca Laboratories hit a 43-month high of Rs 828 apiece, up 7 per cent on the BSE in intra-day trade on Monday, gaining 13 per cent in the past one week, on the back of healthy operational performance in December 2018 quarter (Q3FY19). In comparison, the S&P BSE Sensex was down 0.71 per cent today. The stock of pharmaceutical company was quoting at its highest level since August 28, 2015 and is 9.5 per cent away from its all-time high level of Rs 907 touched on February 28, 2014. IPCA Lab’s Ebitda (earnings before interest, taxation, depreciation and ammortisation) margin before forex gain was expanded by 385bps at 22.48 per cent in Q3FY19 from 18.63 per cent in Q3FY18. Net profit of the company increased 52 per cent year-on-year (YoY) to Rs 160 crore, while net total income grew 10 per cent at Rs 960 crore on YoY basis. With potential resolution of the three US plants under import alert (expect early re-inspection in FY20) and a pick-up in the institutional business (as supplies resume for global tenders in FY20), analysts at Equirus Securities believe margins will only scale up from hereon. 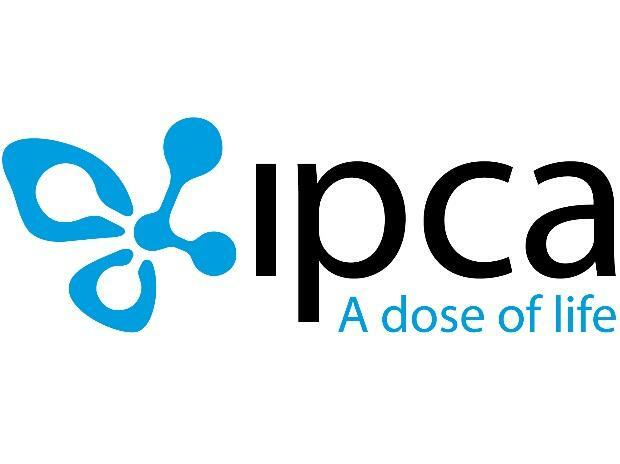 "IPCA offers a good play on strong operating leverage as well as a beneficiary of China API issues, the brokerage firm said in Q3FY19 results update maintaining 'Long' rating on the stock with a target price of Rs 867 set at 21x Mar ’20 P/E. We expect margins to expand by around 150bps in FY20 over FY19 with better revenue visibility led by the launch of injectable and DT version of an anti-malaria drug and receipt of the Global Fund tender, streamlining of UK supplies with resolution of regulatory issues at the distributor site, better plant utilization, and lower remediation costs. Over the long term, we expect supplies to the US market and approval of hormonal products to aid revenues," the Equirus report adds. Analysts at Anand Rathi Share and Stock Brokers believe IPCA’s domestic formulations would grow in mid-teens and its institutional anti-malaria tender business would ramp up from FY20, powering growth ahead. The brokerage firm expects revenue and earnings CAGRs over FY19-21 of respectively 14% and 19%. It maintains ‘Buy’ rating on the stock, with a higher target of Rs 955.